Screening & Assessments | Brookes Publishing Co. Which instrument will give you the data you need? Select from the featured tools below or search our comprehensive database to select a tool to improve outcomes and demonstrate accountability. 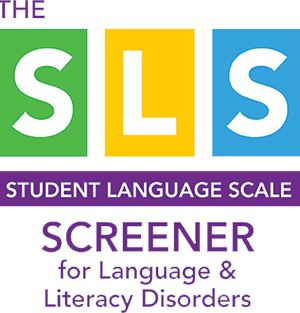 Looking for more comprehensive information on the screenings and assessments featured here? Discover the wide variety of screening, assessment, and curriculum tools that Brookes has to offer. Make the most of your time and your screening dollars with user-friendly options for data management and online questionnaire completion. A functional tool for assessing and monitoring social-emotional and behavioral development in infants, toddlers, and preschoolers at risk for social-emotional delays or problems.